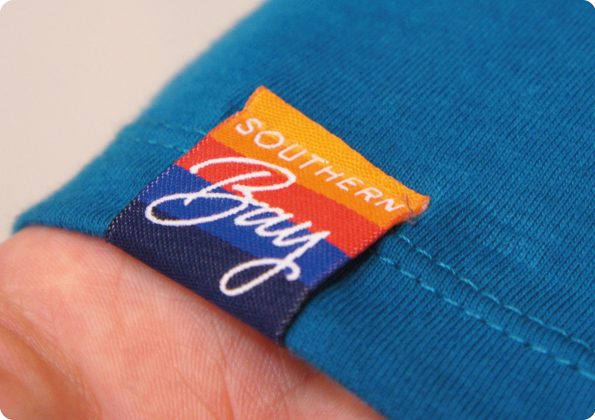 Bespoke manufacture of woven or printed brand labels. 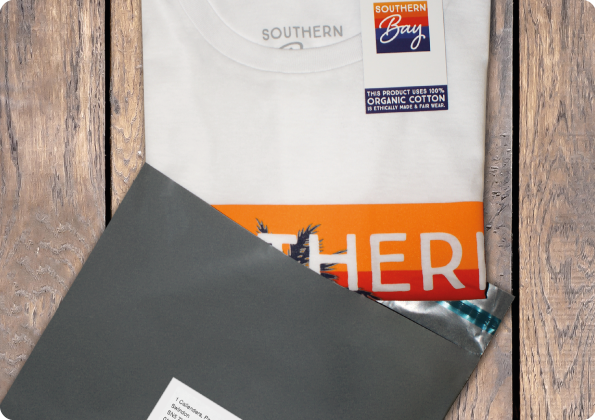 Branded packaging and bagging services. 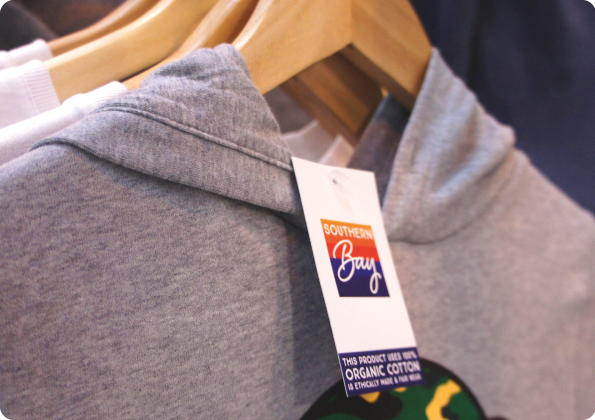 POS additions including swing tags, price and information cards. On-demand individual naming and personalisation services. 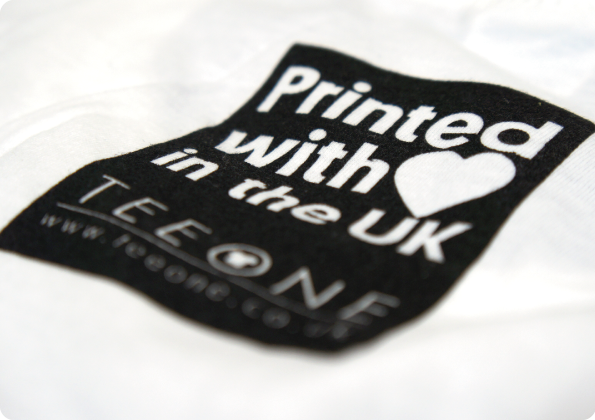 At Teeone, we want to make garments for you that help you stand out from the crowd. That’s why we’ve invested to be able to provide a wide range of special effects that are just that little bit different.